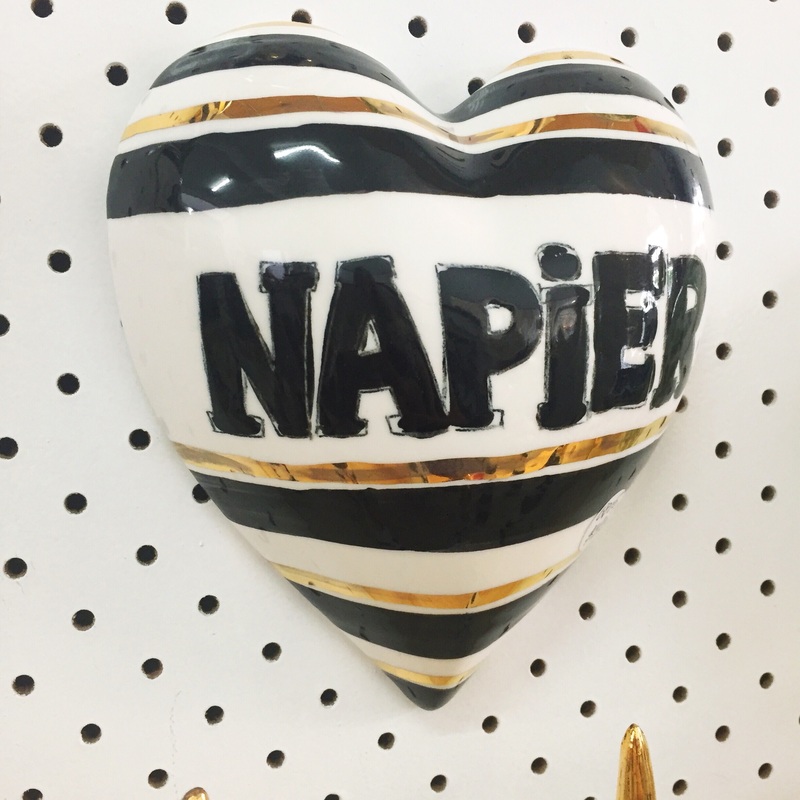 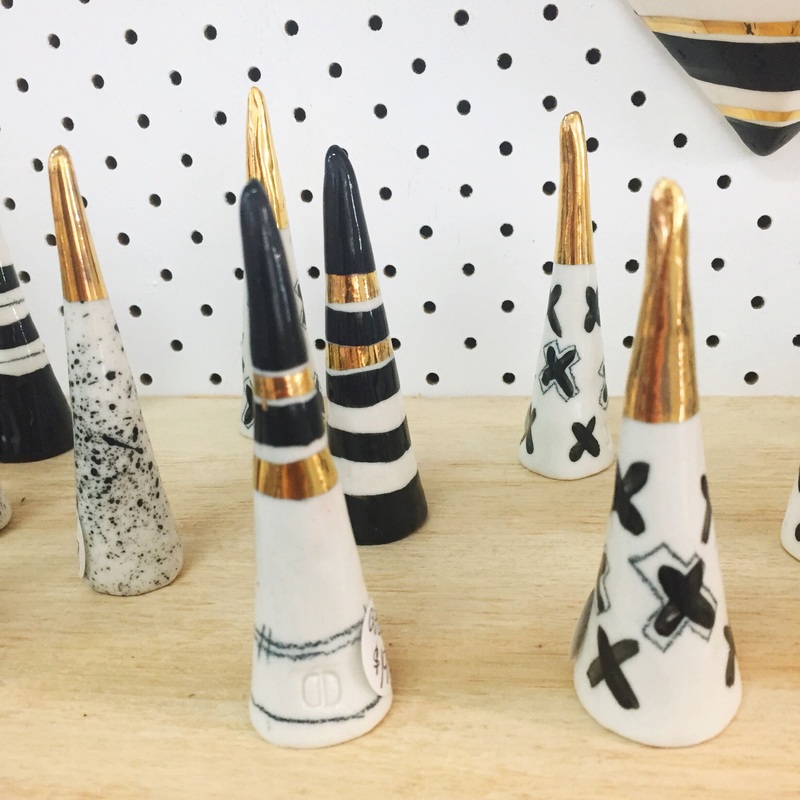 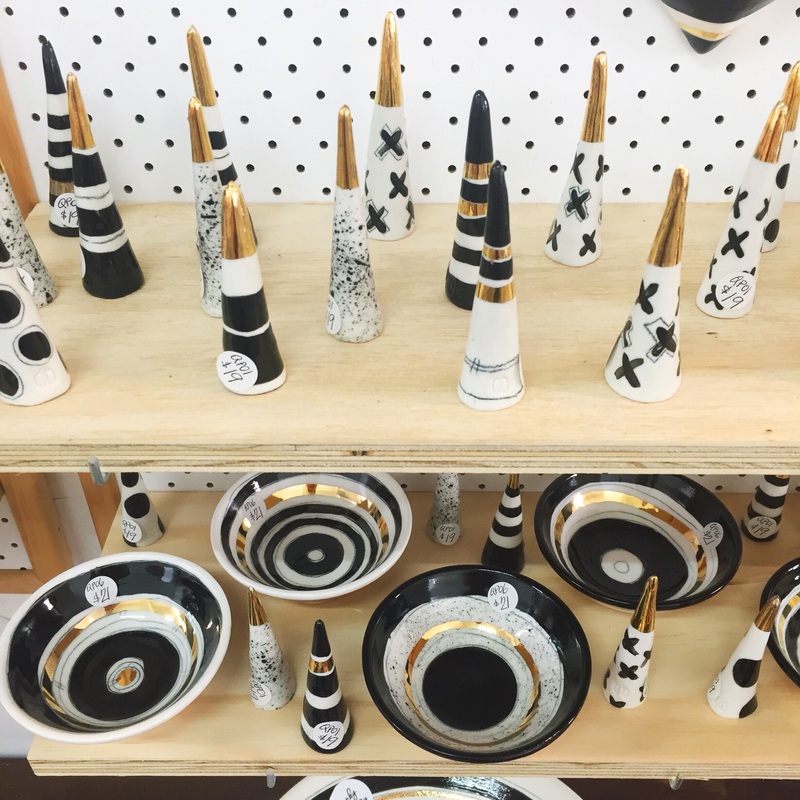 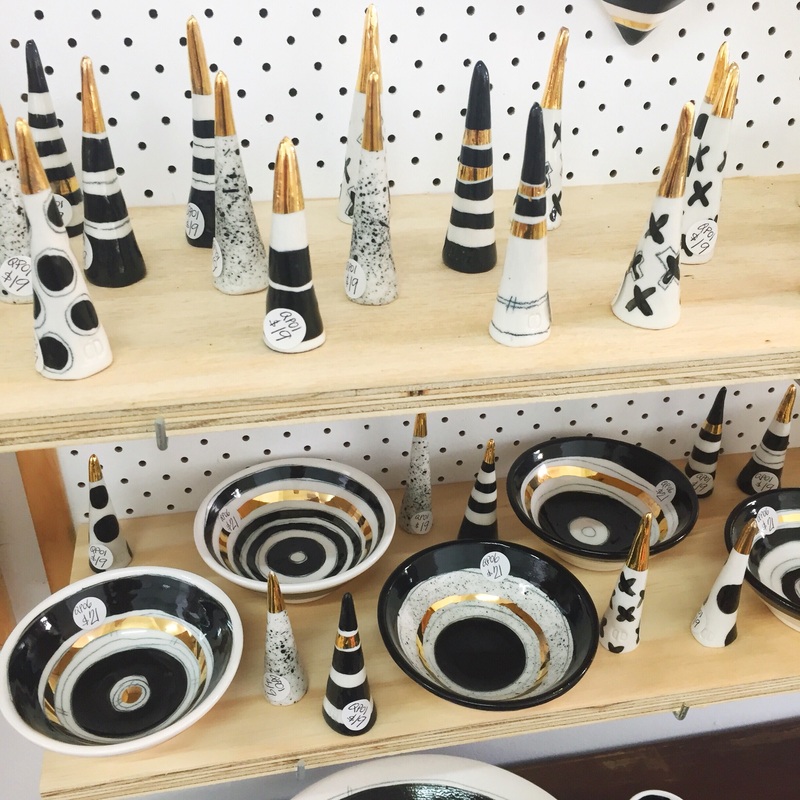 Handbuild, unique, quirky ceramicware that is as functional as it is beautiful. 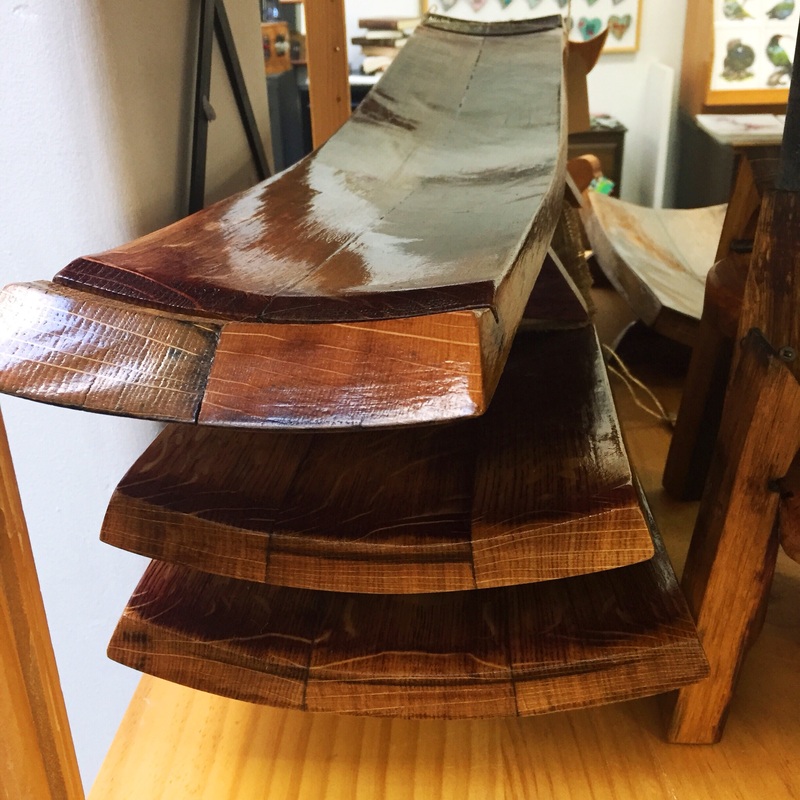 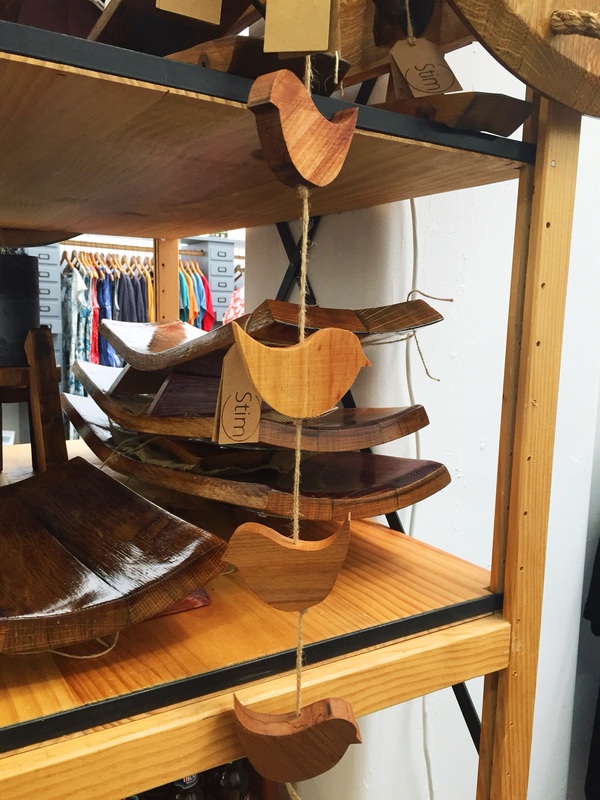 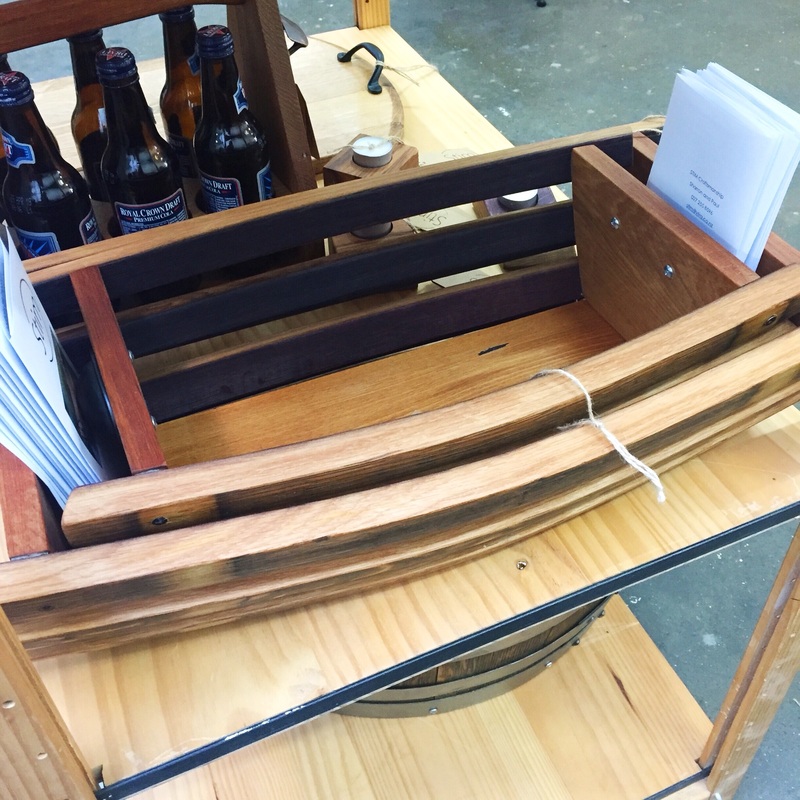 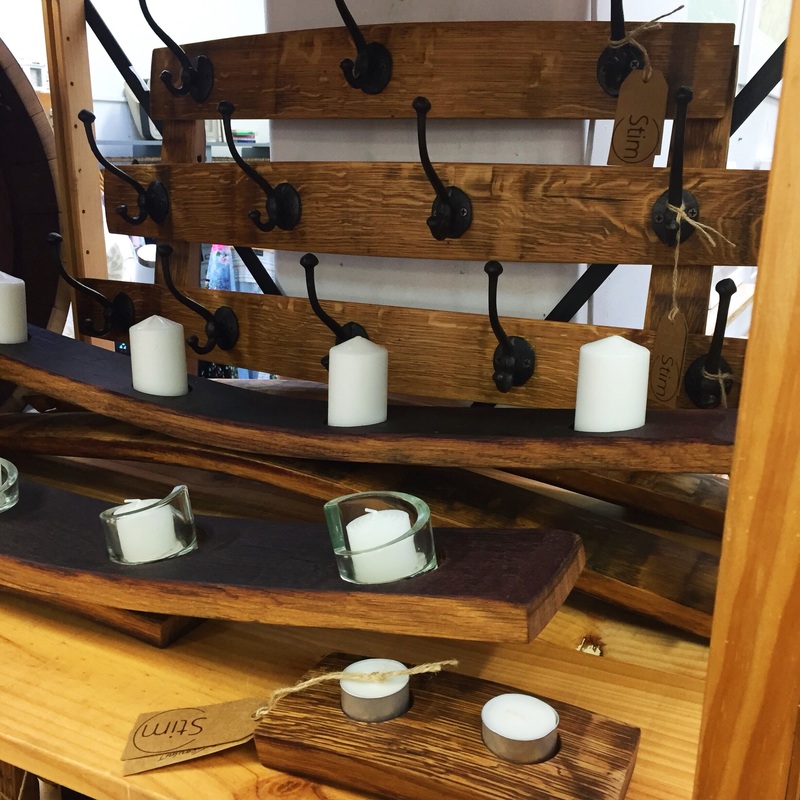 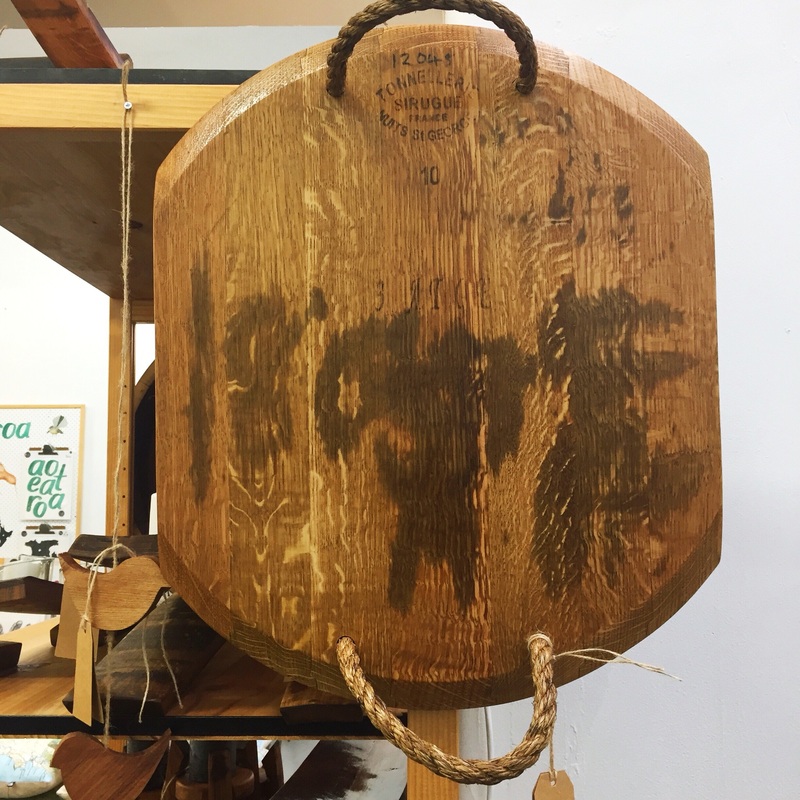 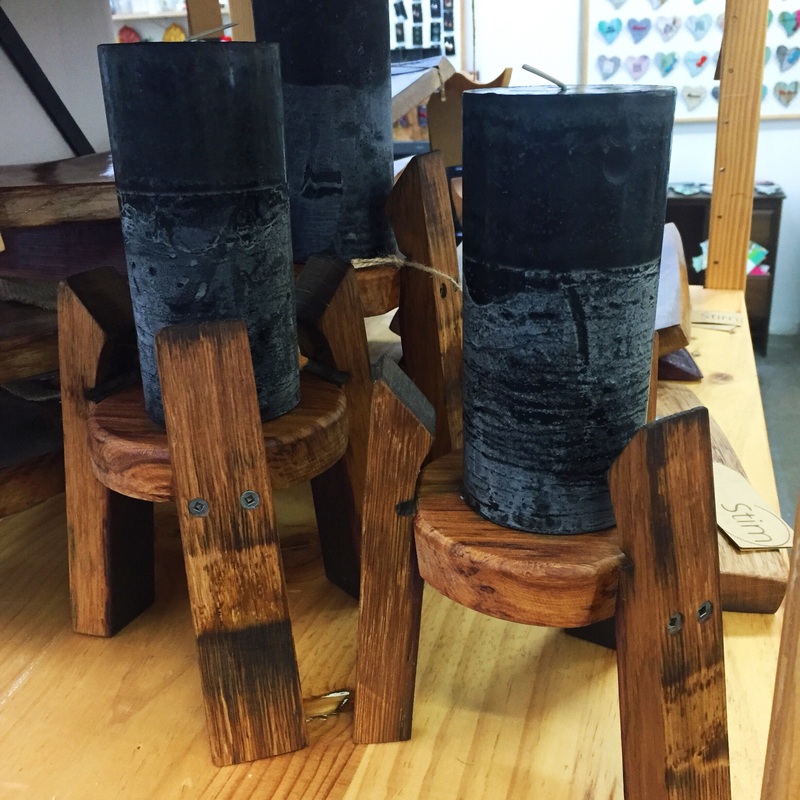 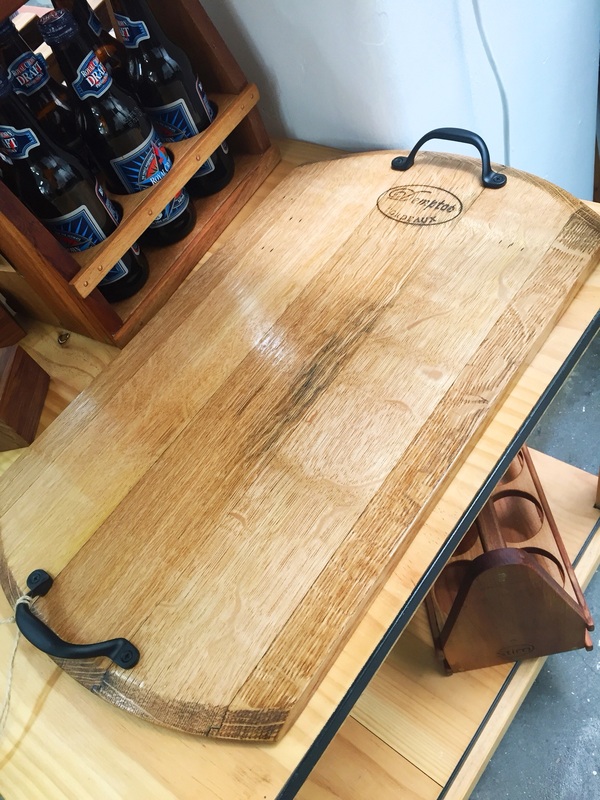 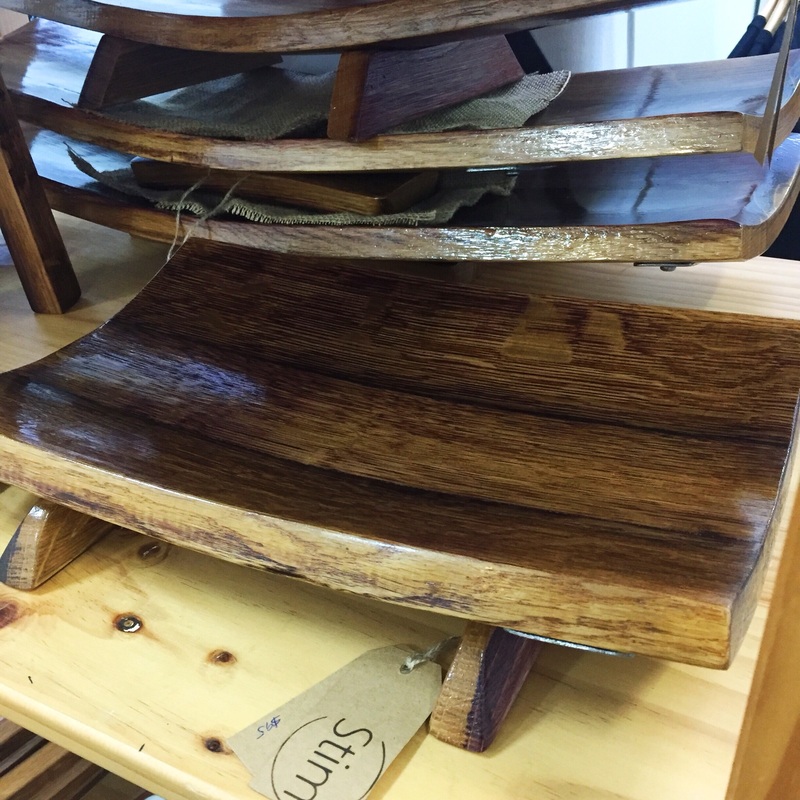 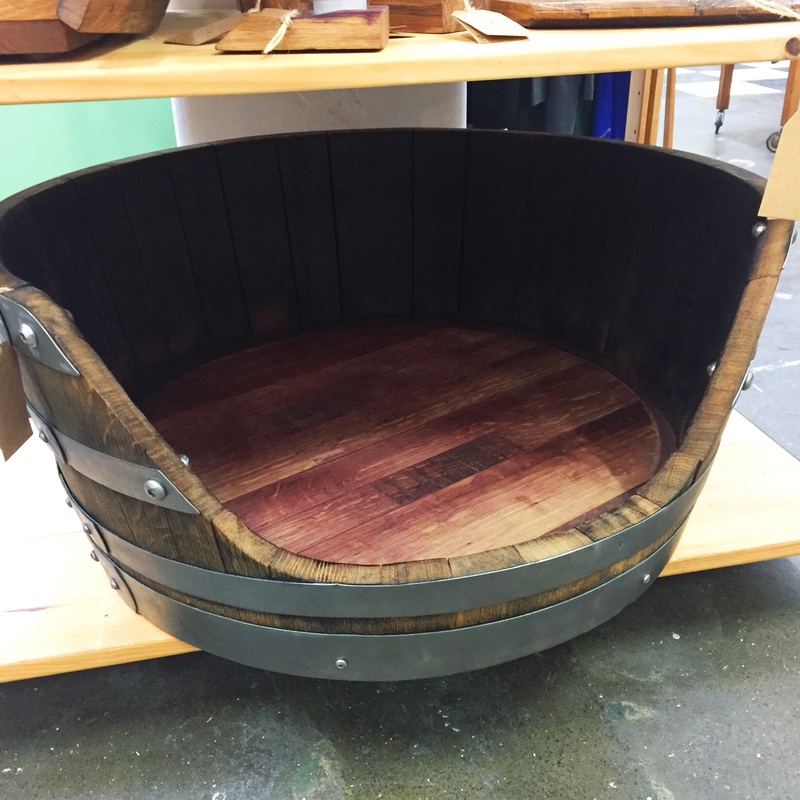 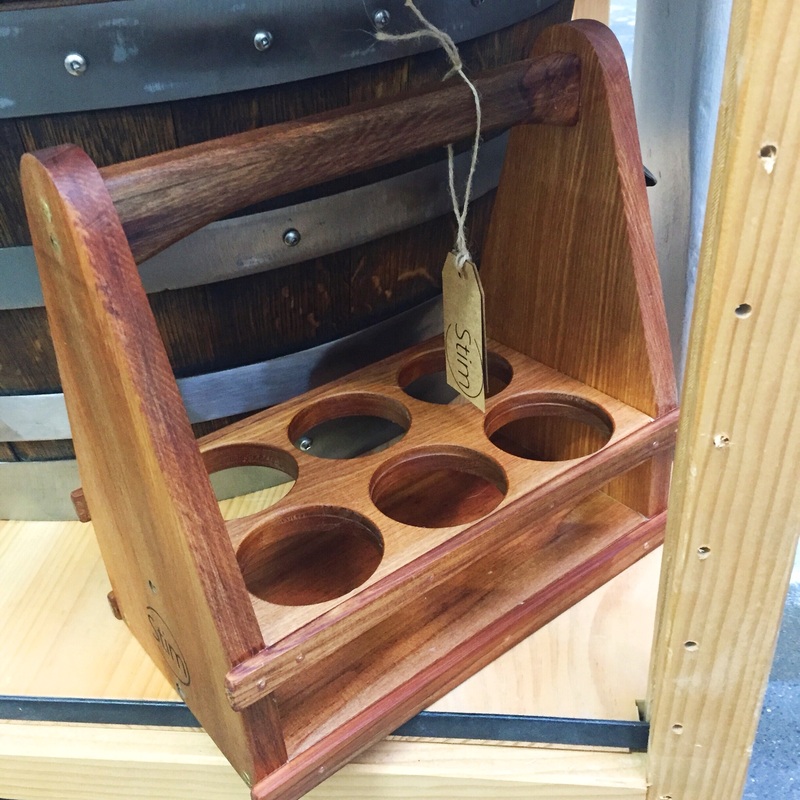 Stim Craftsmanship features quality homeware, furniture and décor items handcrafted from recycled wine barrels. 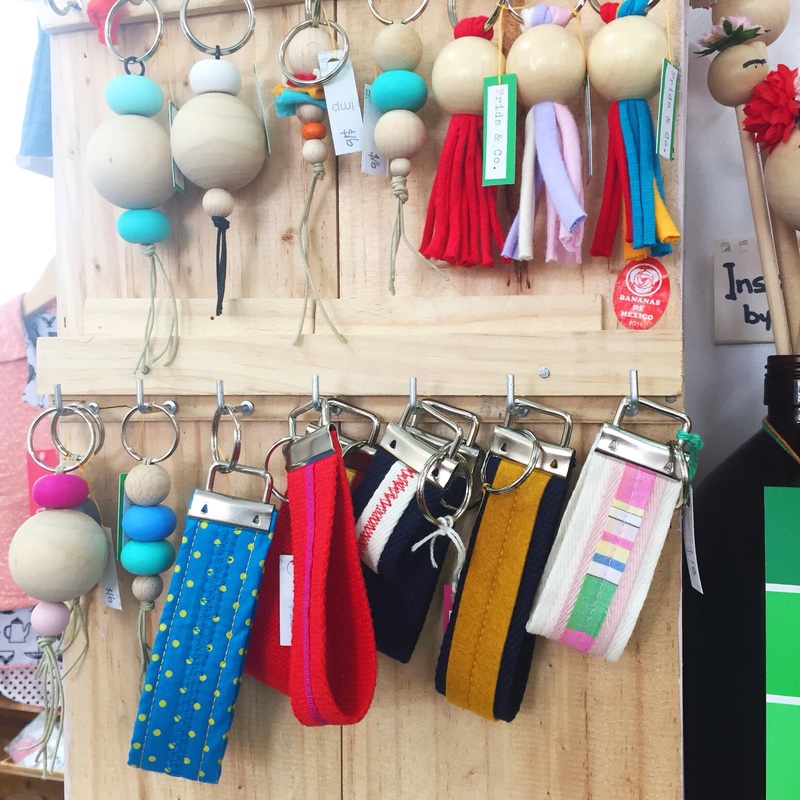 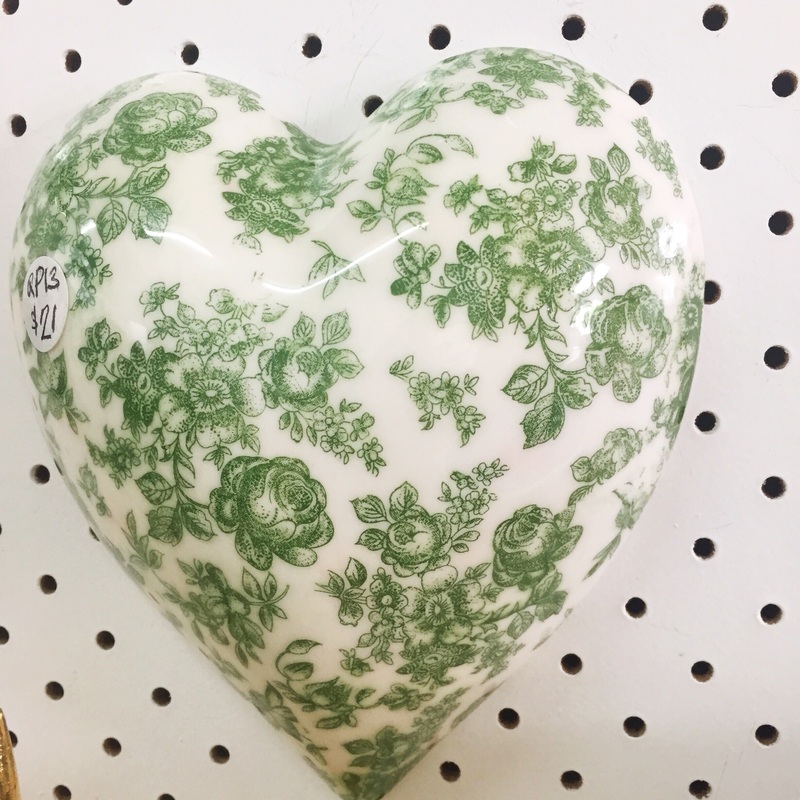 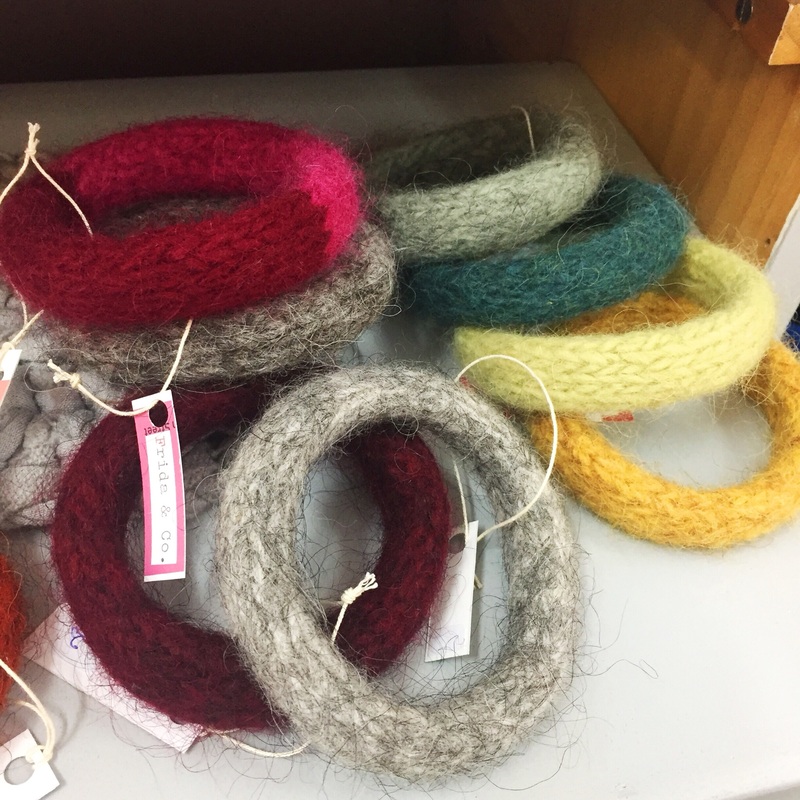 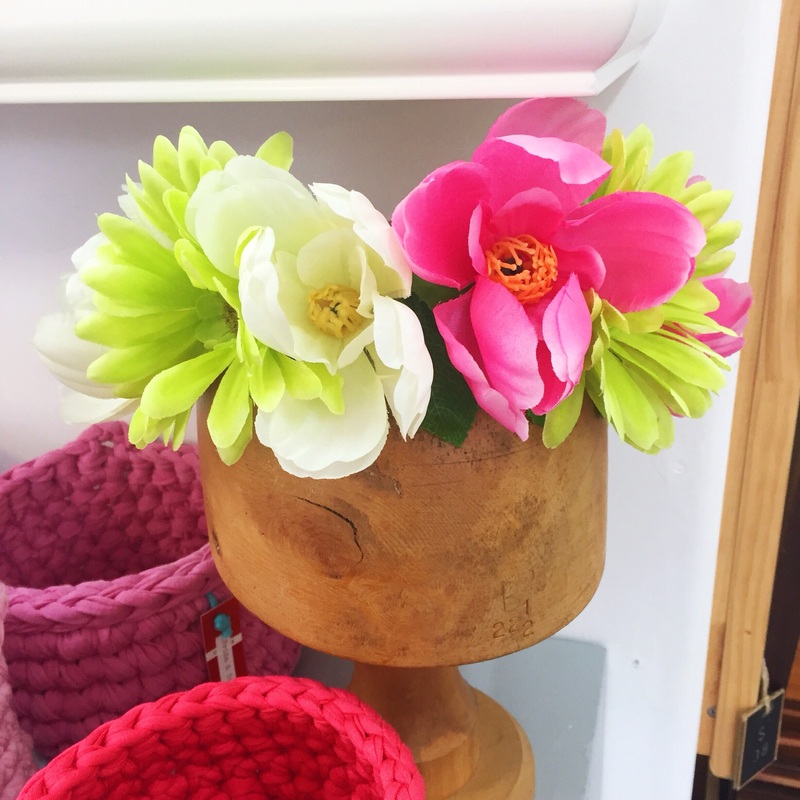 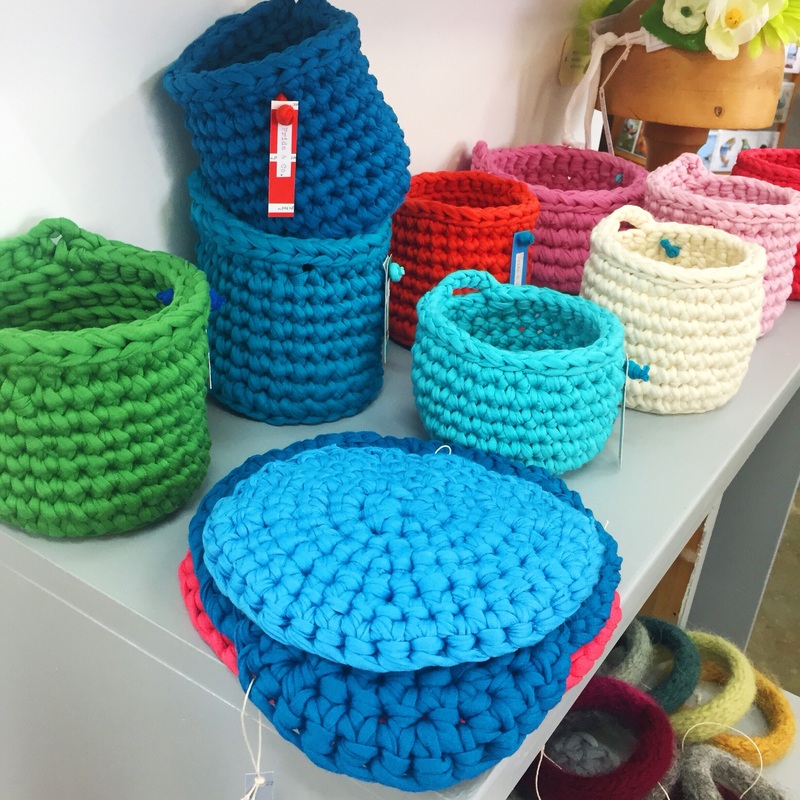 Judi of Frida and co puts colour and texture to great use with her wonderful range of accessories and home decor items. 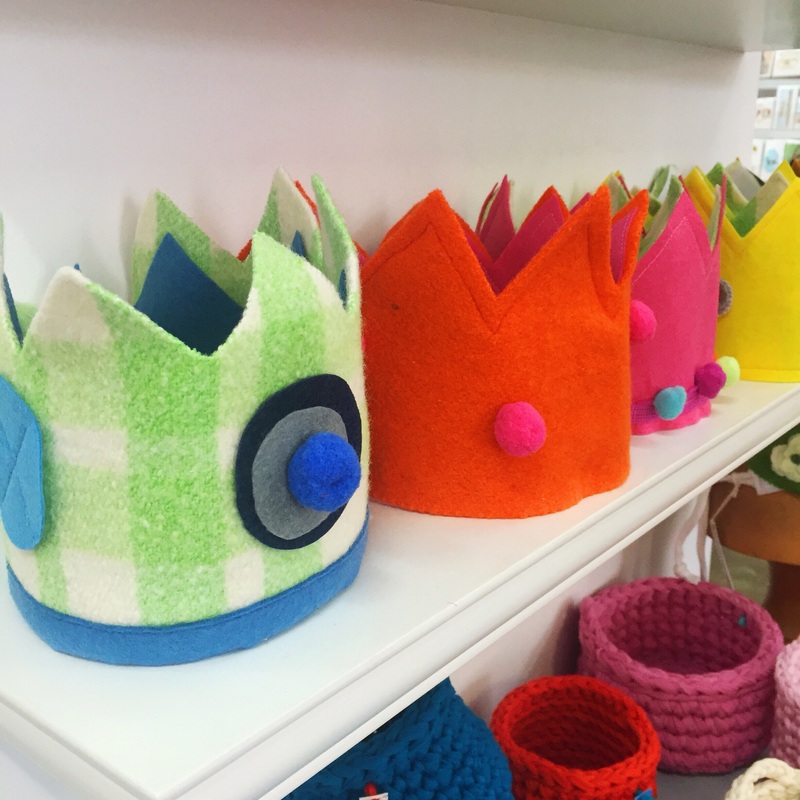 Her range features item holders, key rings, headwear, felt crowns, bangles and so much more. 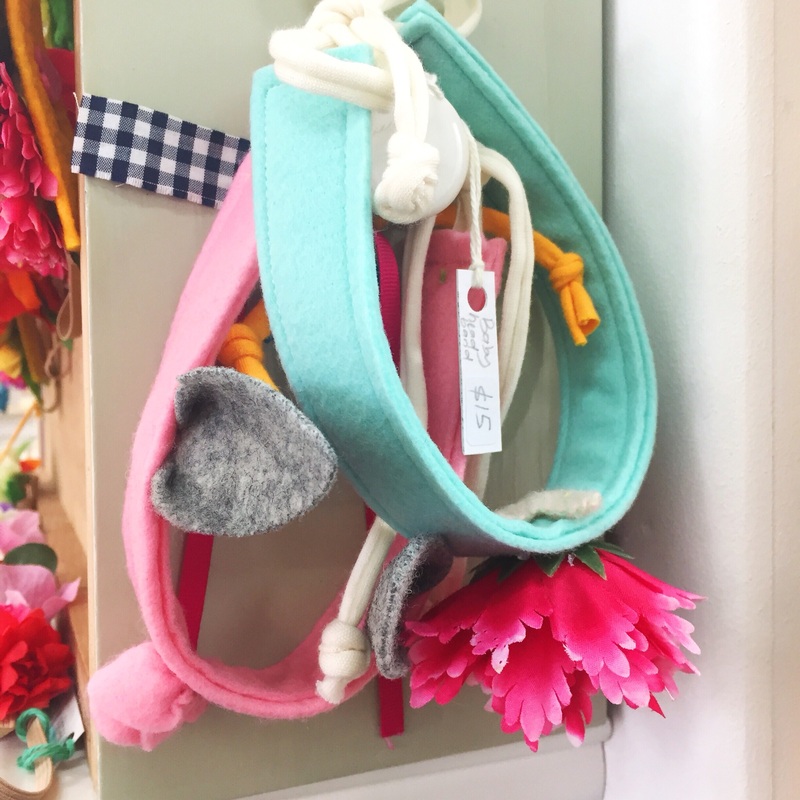 Stylish and practical babywear for your littlies. 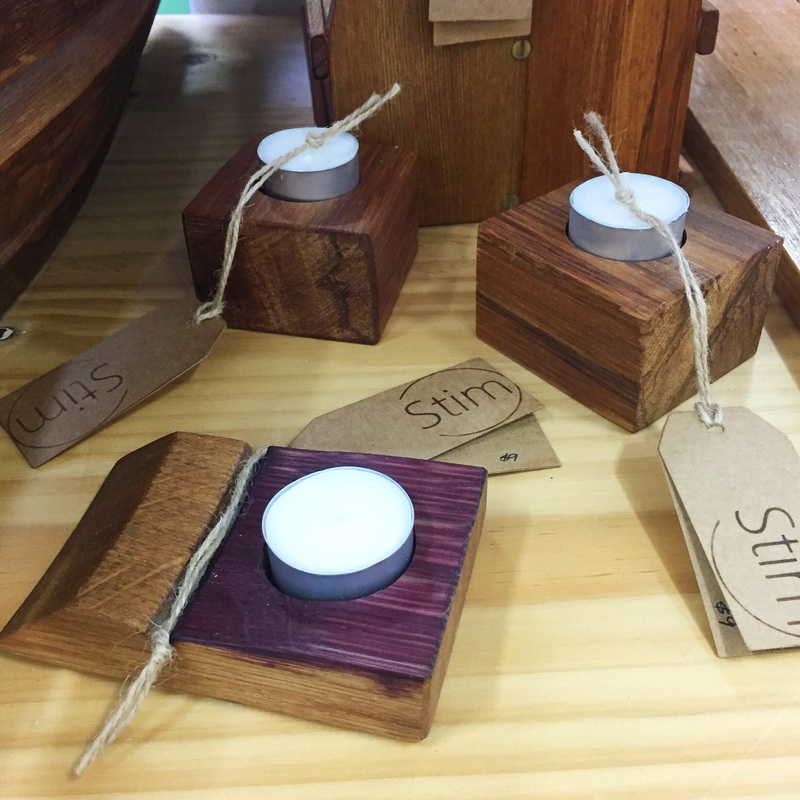 Make your space naturally sparkling with Dream Eco Products – non-toxic, eco-friendly and using natural ingredients and pure essential oils. 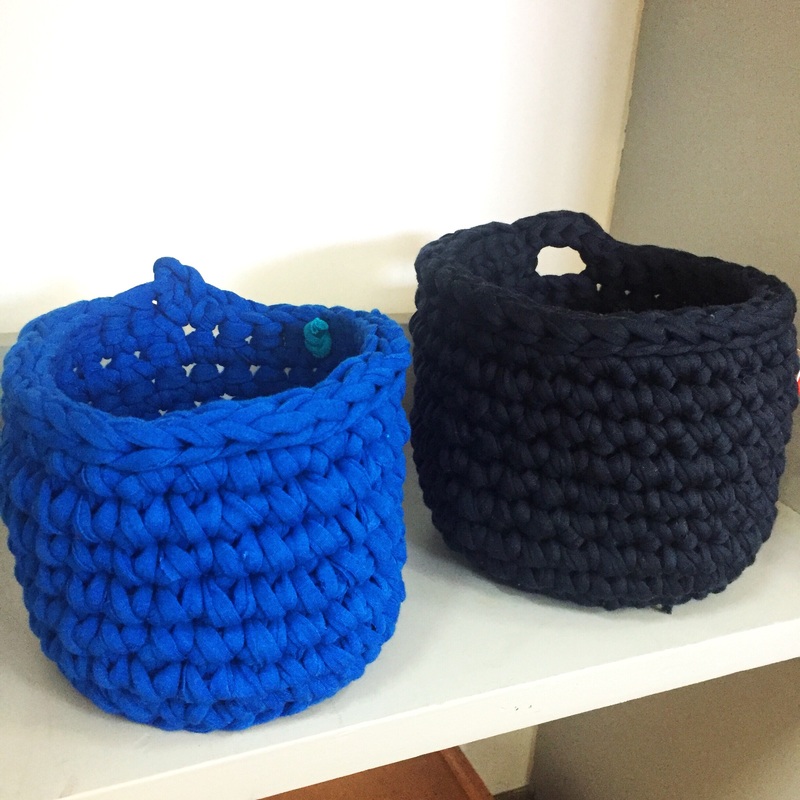 Their range has been created to clean your home efficiently using eco positive methods. 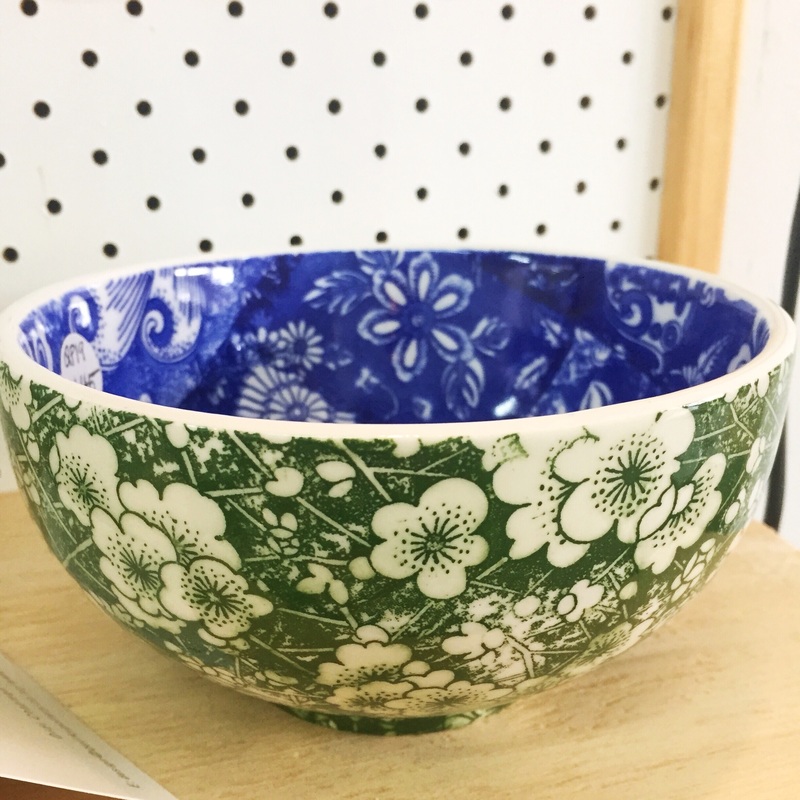 Hilda Bargebottom – Collector and Conservator … need we say more? 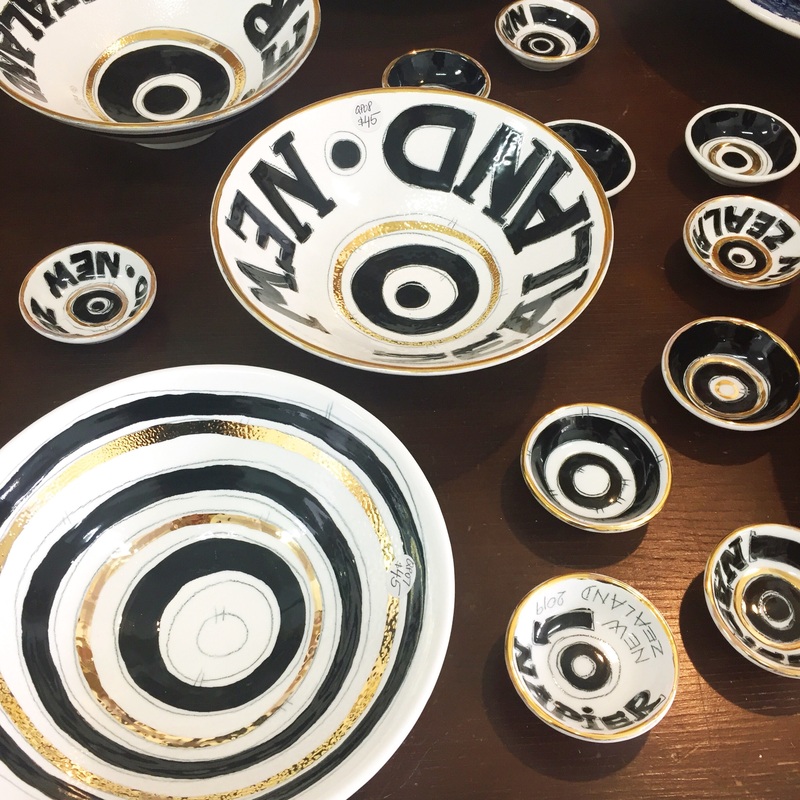 Stepahead Ceramics features the work of Matthew Nisbet in the form of collectable, functional ceramicware in gorgegous glazes.